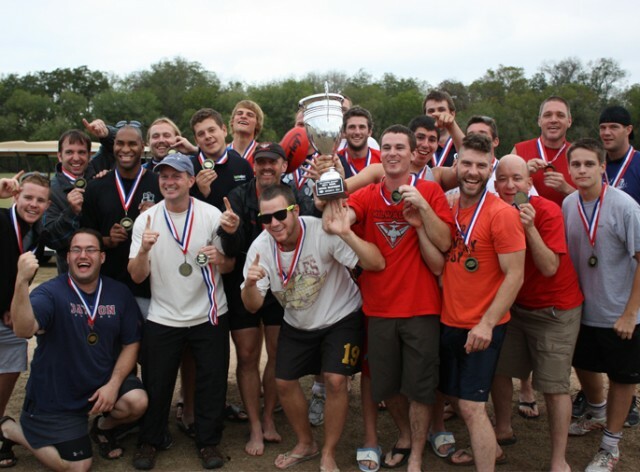 2013 Division IV National Champs	This year the championship is in Austin, TX. Welcome to the Premier Louisville Kings Footy Club! 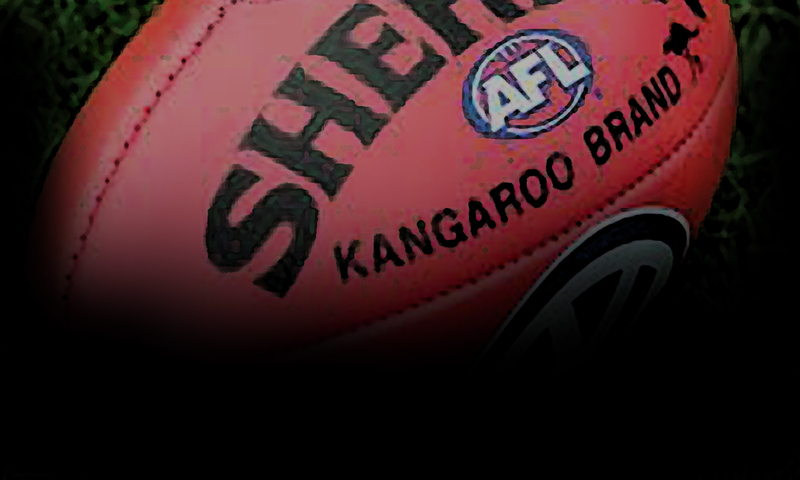 The Louisville Kings is one of the first Australian Rules Football teams in the United States. We practice twice a week and compete in several tournaments throughout the summer, culminating with Nationals each October. We were Division IV Champions in 2013 and plan to bring the Championship back to Louisville this October - join us! If you'd like to come out for the team, contact us today!